"I've got a wardrobe full of clothes but can't find anything to wear!!" 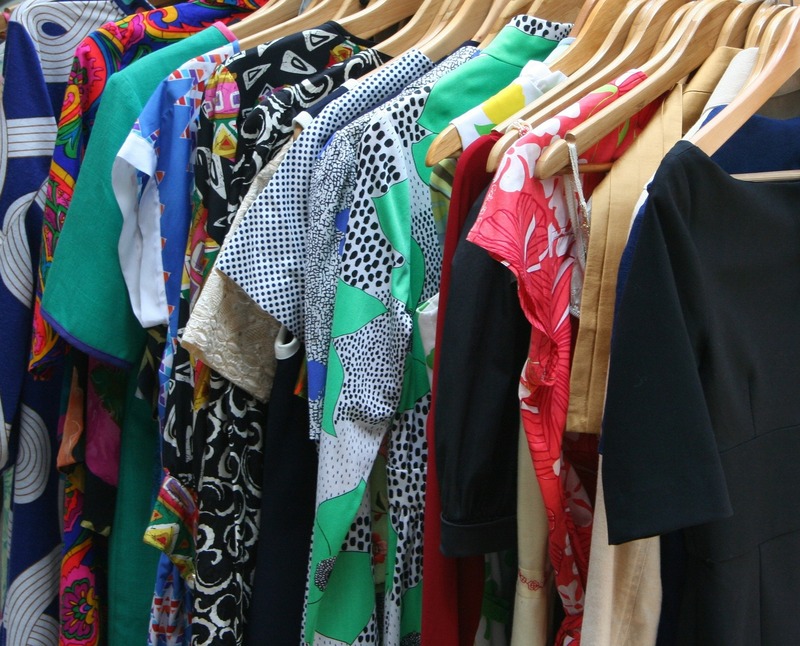 You need to have a good old wardrobe weed, and here’s where to start. By now we should all be more aware of the need to be sustainable when it comes to style. 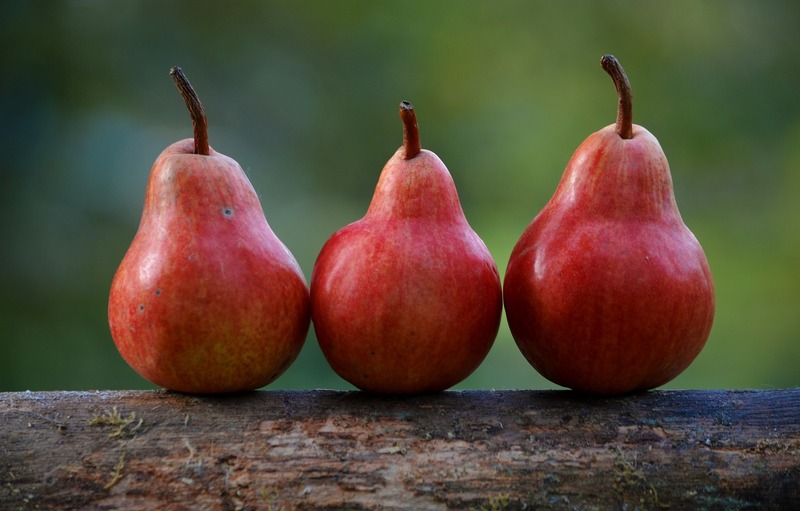 Otherwise known as the pear, this body shape is focussed very much on the hips and is the most common body shape, you will find that when you put weight on this is where it will sit. Think Michelle Obama, Kristin David and Jennifer Love Hewitt. The classic trench coat, what an iconic item! It makes me think of glamorous women such as Marlene Dietrich and Audrey Hepburn. Would you like a fairy godmother to come and take control of your wardrobe so you always have something that you love wearing, for any occasion?